Gently removes eye make-up without the use of harsh chemicals. 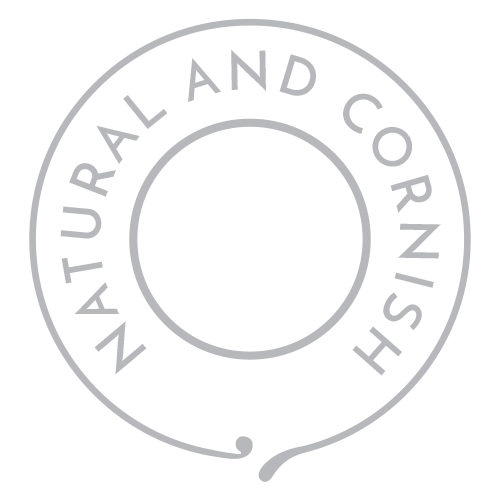 With healing calendula, soothing benzoin and moisturising jojoba. 150ml. Suitable for all skin types. Apply to a cotton wool pad or cloth and wipe over eyes gently. Aqua, Glycerin, Hammellis Virginia, Cetearyl Alcohol, Calendula Officinalis, Olea Europaea, Simmondsia Chinensis, Rosa Centifolia, Strax Benzoin, Dehydroacetic Acid, Benzyl Alcohol. Removes stubborn mascara with ease! I have really sensitive eyes but this make-up remover is so gentle it doesn't irritate at all and leaves the skin around my eyes feeling soft and moisturised. 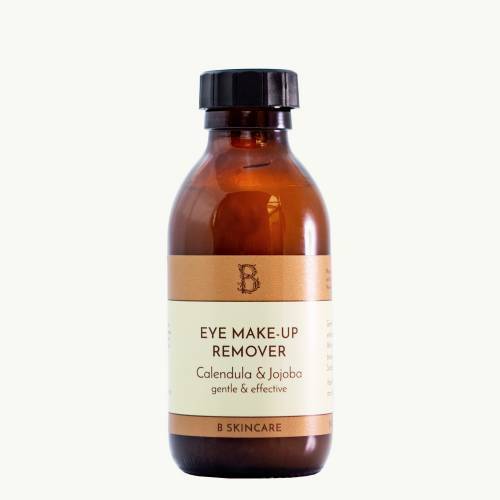 Your gentle eye make-up remover is amazing, melted off the mascara straight away, feels really gentle and didn't hurt my sensitive eyes! Gorgeous and brilliant!